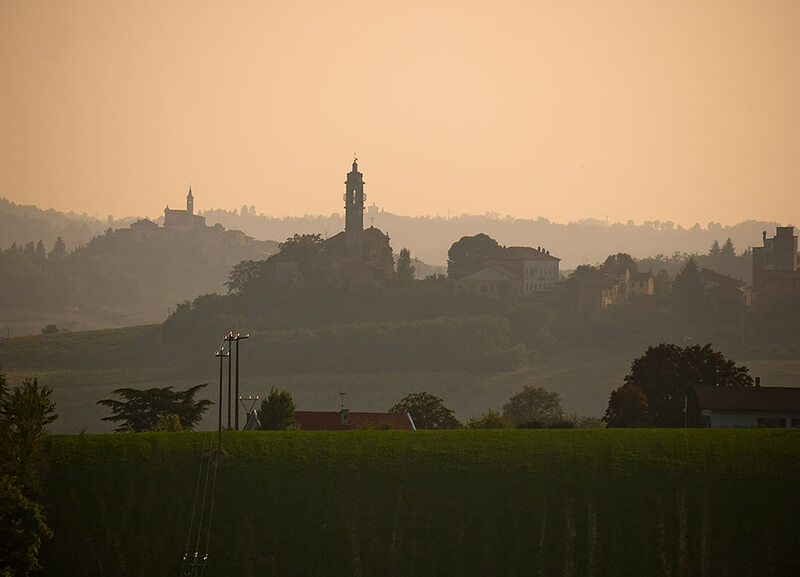 Monferrato is the heart of the Piemonte region; a place of history, charm and fine flavors. 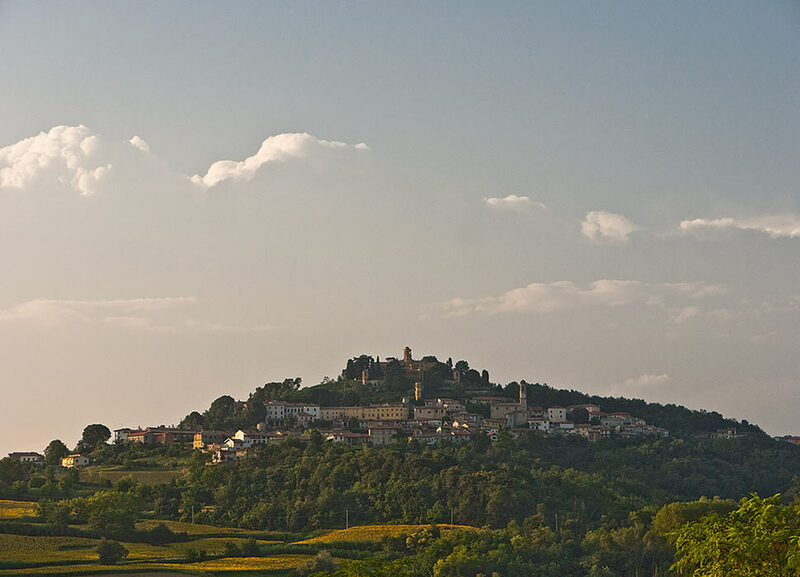 A landscape of characteristic villages, nestled between vineyards and hills…of horizons, marked by the profiles of ancient chapels, castles and curving slopes. 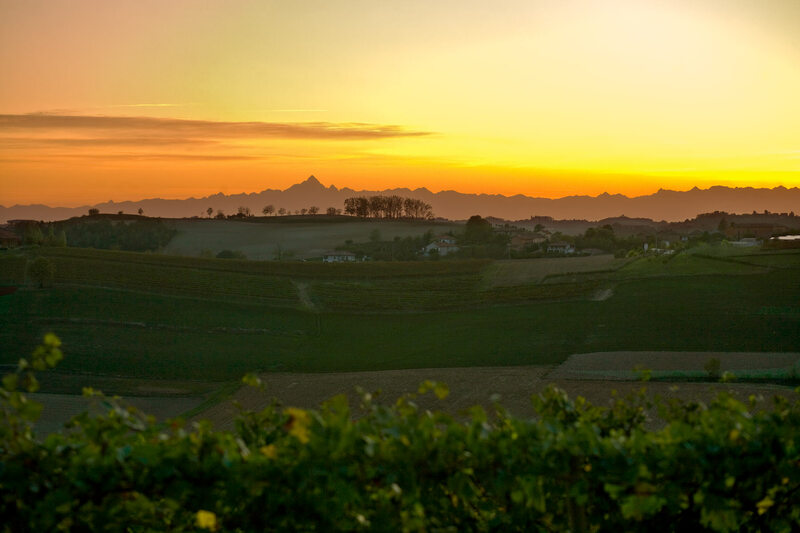 A celebrated tradition of excellant foods, great wines and the renowned Moncalvo Truffle, both white and black. 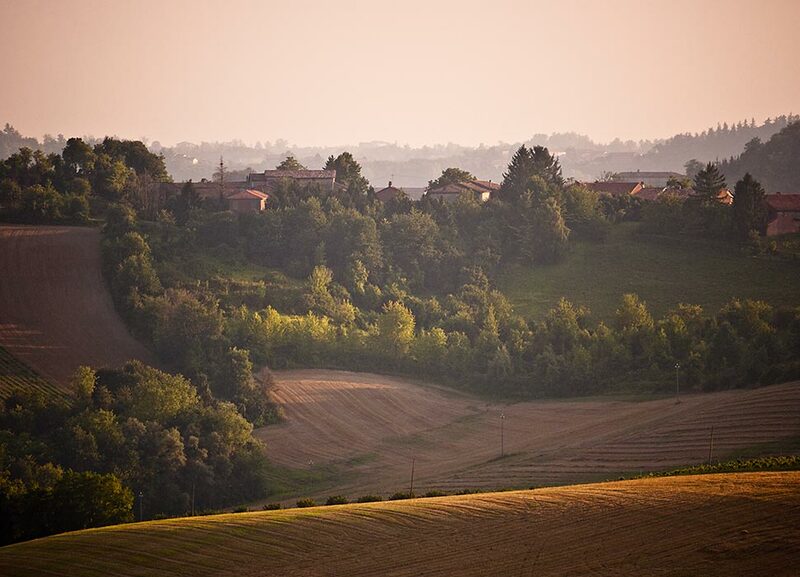 Monferrato’s lands are characterized, mostly, by long, low hills within the counties of Asti and Alessandria. 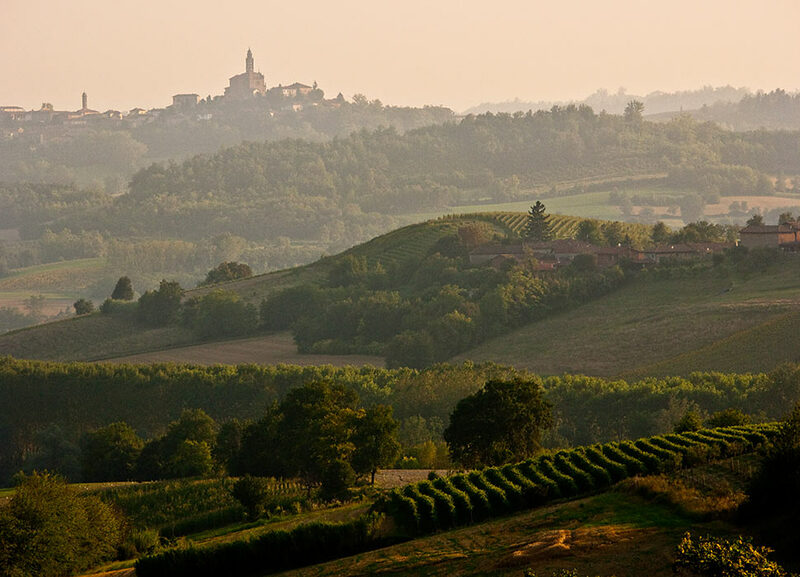 They border other historic regions of Piemonte, the hills of Langhe and Roero* Very close to Turin, the first capitol of Italy, with its elegant architecture, castles, fine restaurants and famous cafes. 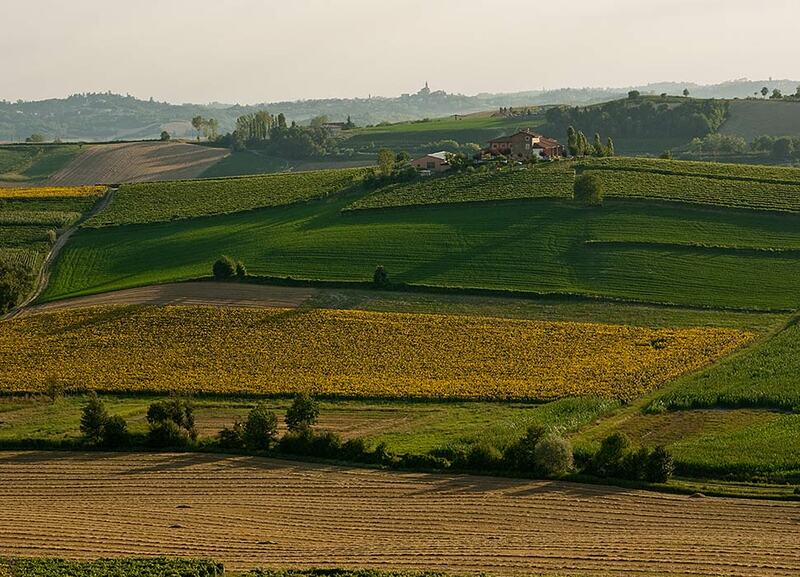 Together with Langhe and Roero, Monferrato is listed as a Historic World Heritage Site by UNESCO. It is one of the most important wine producing areas in the world, especially noted for red wines. The dry, continental climate plus the particular hydrogeologic conformation of the soil are extremely favorable for growing grape. 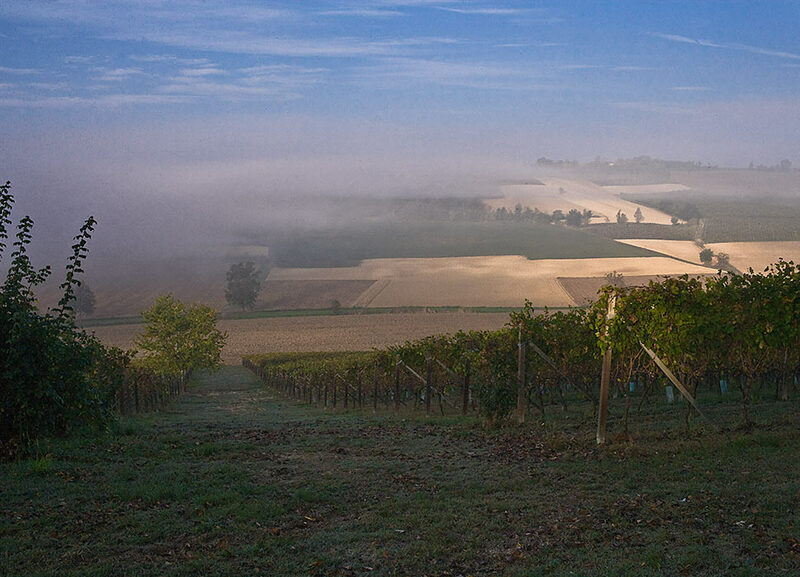 Wine is not only an essential element of Monferrato’s economy as -evidenced by the diffusion of native grapes and consequently, the many varieties of local wines-it is also a true symbol of the area’s culture and traditions.